Recently, the government relaxed several rules related to startups and levy of angel tax on funds raised by startups. According to the new rules, an entity will be considered a startup up to 10 years from the date of its incorporation and registration, up from the earlier duration of seven years. Similarly, an entity will continue to be recognised as a startup if its turnover for any of the financial years since incorporation and registration does not exceed ₹100 crore, up from ₹25 crore earlier. 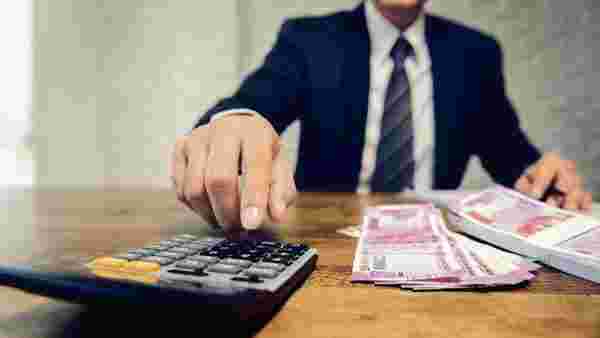 The income-tax department also issued a notification last month stating that registered startups would be exempt from angel tax, provided they meet certain conditions. If you are wondering what exactly startups are and what is angel tax all about, read on. According to income tax rules, a startup can be a company or a limited liability partnership engaged in a business which involves innovation, development, deployment or commercialisation of new products, processes or services driven by technology or intellectual property. A startup’s paid-up capital should not exceed ₹10 crore. A startup needs to hold a certificate of “eligible business” from the Inter-Ministerial Board of Certification to get various tax benefits. For instance, Section 80-IAC, which was introduced in the Finance Act, 2016, states that an eligible startup shall be allowed a deduction of an amount equal to 100% of the profits and gains for a consecutive period of three years. That means a startup need not pay tax on profit for a consecutive period of three years. To understand what is angel tax, we first need to know who are referred as angels. “Those who invest in early-stage startups are usually referred to as ‘angels’,” said Archit Gupta, founder and CEO, Cleartax.com, a tax and investment consultant. Angel investors are also called seed investors. They are typically high net-worth individuals and invest in a startup at the ideation stage, in exchange for equity. Angels bear the highest form of risk, but the returns may also be phenomenal, when the idea becomes a success, said Gupta. Angel tax is a kind of direct tax that the receiver (startup) of the fund from an angel investor has to pay. It was introduced in the 2012 Budget. Under the Income-tax Act, 1961, where a startup (company) receives any consideration for issue of shares which exceeds the fair market value (FMV) of such shares, such excess consideration is taxable in the hands of the recipient as income from other sources. Angel tax is charged at the maximum marginal rate of 30%. The government has prescribed a specific method of calculating FMV.